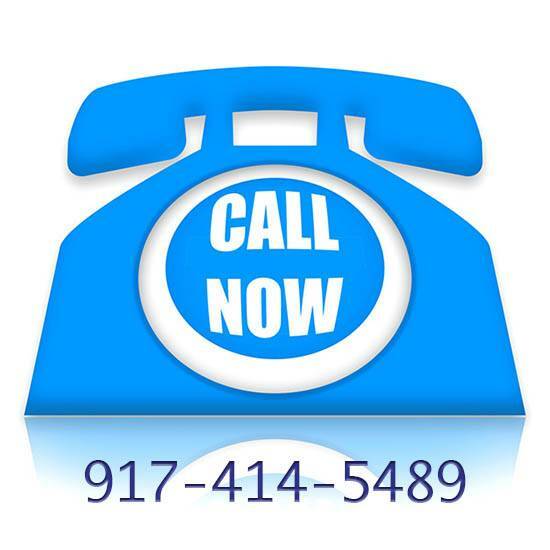 We offer the full NYC Teleprompter Rental package. Price includes NYC Teleprompter Operators and local delivery. We offer custom-made Teleprompter monitors which are optimized for low power consumption. Our Teleprompter Rental features well designed hoods which enable quick access to the Teleprompter glass and camera lens. Our Teleprompters feature a wide range of movement which accommodates any camera and most long lenses. Our Teleprompter Operators are trained as Teleprompter Speech Coaches to work with your talent to attain their best possible performance. Why use our National Teleprompter Rental service? Our Teleprompter Rental service is the largest in, not only New York City, but in the United States. We fly our NYC Teleprompter Operators all over North America to prompt for a wide range of clients in the entertainment industry and in politics. (Beyoncê, First Lady Michelle Obama). 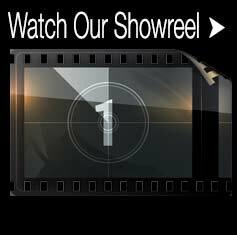 Our home base is Teleprompter Rental NYC where we are known for our versatility. We have put Teleprompters on roof tops, poolside, in subways, and anywhere else our clients demand. Our two Standard Teleprompters, the 12″ Gold Plate Standard Teleprompter and the 21″ Gold Plate Standard Teleprompter, will easily handle most long lenses. They feature easy set up with almost non-existent maintenance. 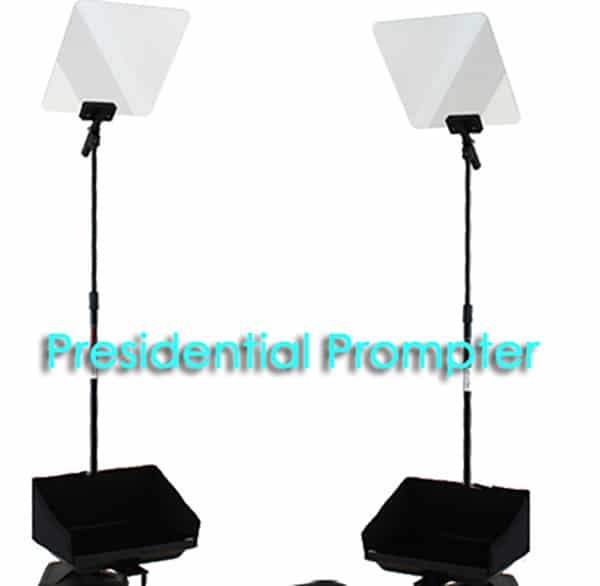 Teleprompter rentals come with trained operators who double as speech coaches. They can work with your talent to help them give their best performance. 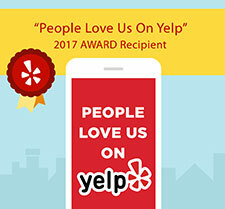 Speaking to a large group of people? Check out the Presidential Teleprompter! Let's discuss your Teleprompter needs. Traditional Teleprompters allow on-camera talent to read lines and look directly into a camera simultaneously. This can present a problem when a director wants separate shots of the talent from the same angle. A Dual Camera Teleprompter setup features multiple cameras which sit behind the glass of the Teleprompter, allowing the talent to simultaneously look directly into each camera and read the copy. Dual Camera Teleprompter Rental NYC is most commonly used for shoots that require both close-up and wide shots facing the talent. Our Teleprompter Operators Are Trained Speech Coaches! Hiring an NYC Teleprompter Operator from the American Movie Company also means hiring a trained Teleprompter Speech Coach. Each of our Teleprompter Operators is trained to elicit the best performance from your talent. An hour or so before shooting starts, our Speech Coach will determine your talent’s optimal reading speed and eye level. They will work together and read the Teleprompter script. The Operator will make any changes necessary so that talent sounds as natural as possible.